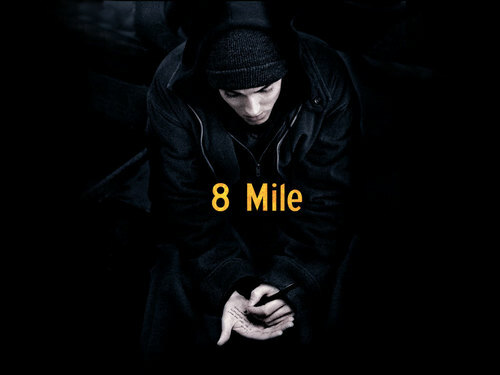 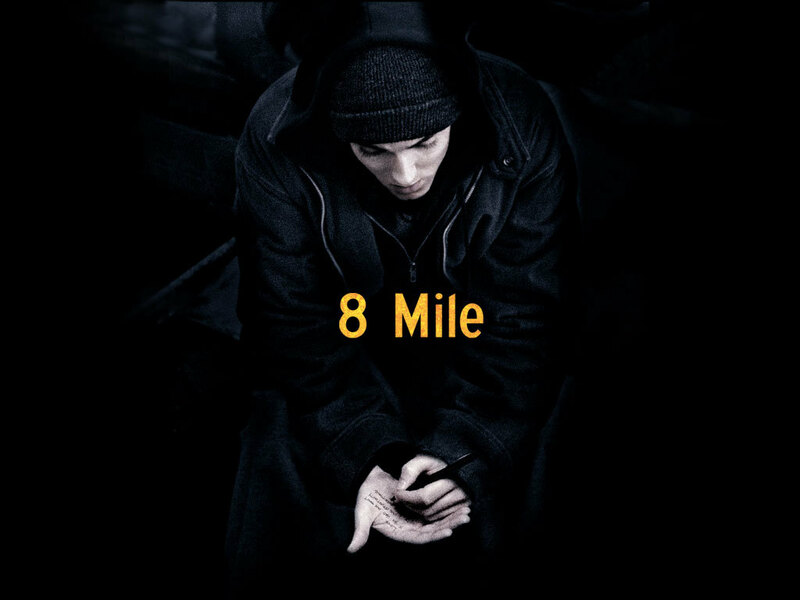 Eminem_8 Mile. . HD Wallpaper and background images in the 에미넴 club tagged: eminem marshall mathers.